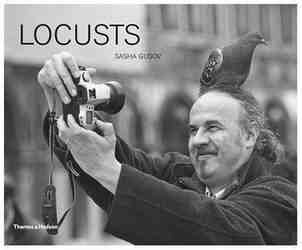 “Locusts” is a book of photographs that, in the words of its creator, Sasha Gusov, is an album that pulls together the concept of mass mentality photographs that examine the way people eat, the tourist eternally behind the camera, the obsession with consumerism. It is an anthropological investigation of contemporary man who we are, who we have become and how absurd we can be at times. 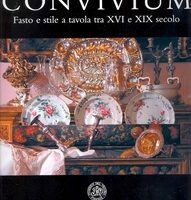 Each of the book’s ten sections present a catalog of human weakness but in the warm spirit of humor and irony. The outcome of five years of work and observation around the world, these brief snatches and moments are a true representation of what humanity does when it thinks that no one is looking. 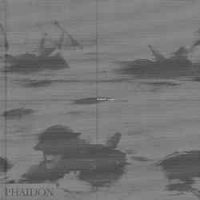 COD: Sasha Gusov, Thames & Hudson, 2010, 320 p., cm. 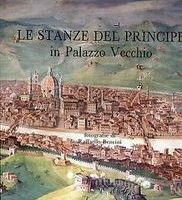 30,5x25, rilegato, English edition,. Categoria: Fotografia e Moda.